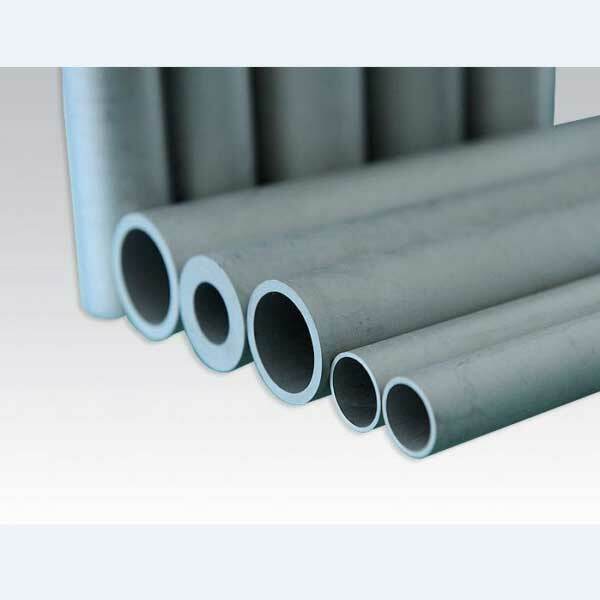 The Cr content in the Nickel Alloy Incoloy 800H Pipes And Fittings is typically 15-25%, the nickel content is 30-45% and contains a small amount of aluminum and titanium. 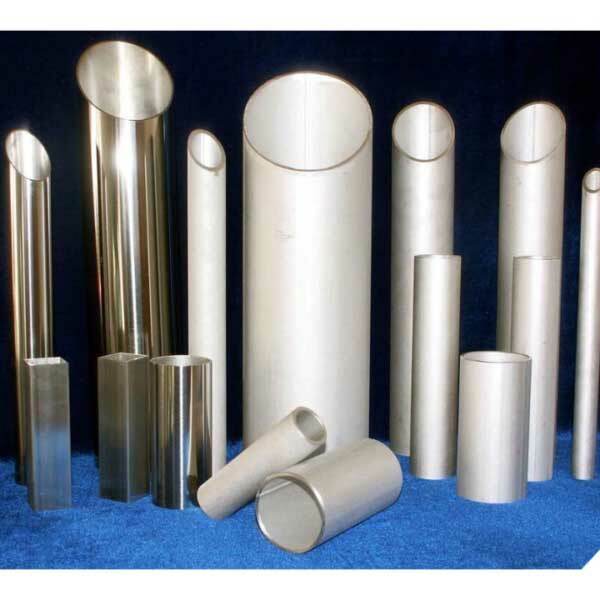 800H alloy from the high temperature after the cold are in the austenite single zone, therefore, the use of a single austenite structure. 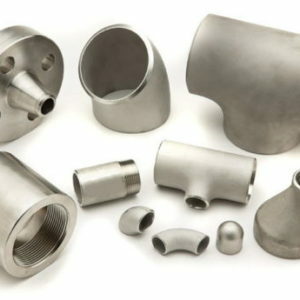 The alloy has a high chromium content and a sufficient nickel content, so it has a higher resistance to high temperature corrosion and is more used in industry. 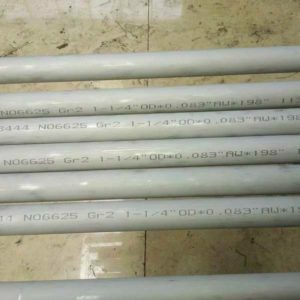 In the chloride, low concentration of NaOH aqueous solution and high temperature and high pressure water, has excellent resistance to stress corrosion cracking performance, so for the manufacture of stress corrosion cracking equipment. 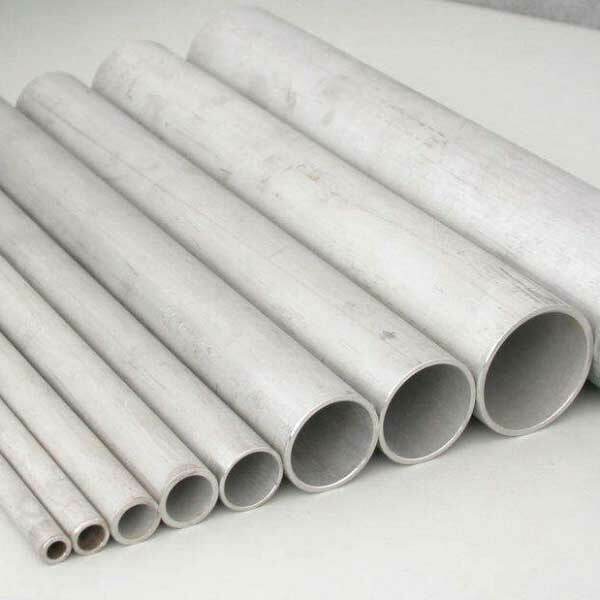 Nickel Alloy Incoloy 800H Pipes And Fittings is a face-centered cubic lattice structure. The extremely low carbon content and the increased Ti: C ratio increase the stability of the structure and the greatest resistance to abrasion as well as the resistance to intergranular corrosion. A low temperature annealing around about 950 ° C ensures a fine grain structure. 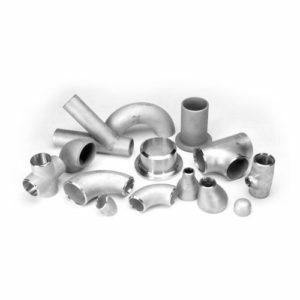 Nickel Alloy Incoloy 800H Pipes And Fittings can withstand many corrosive media corrosion. 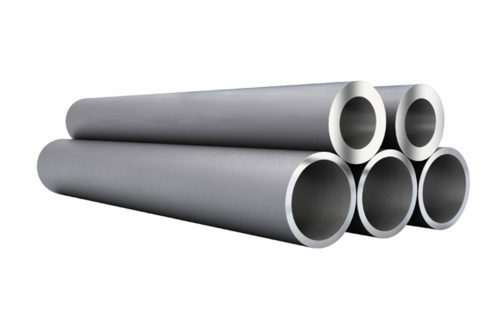 Its high nickel content in the water-based corrosion conditions have a good resistance to stress corrosion cracking performance. 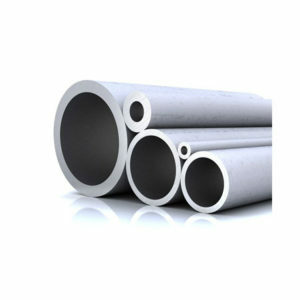 High chromium content to have a better resistance to corrosion and crevice corrosion cracking performance. 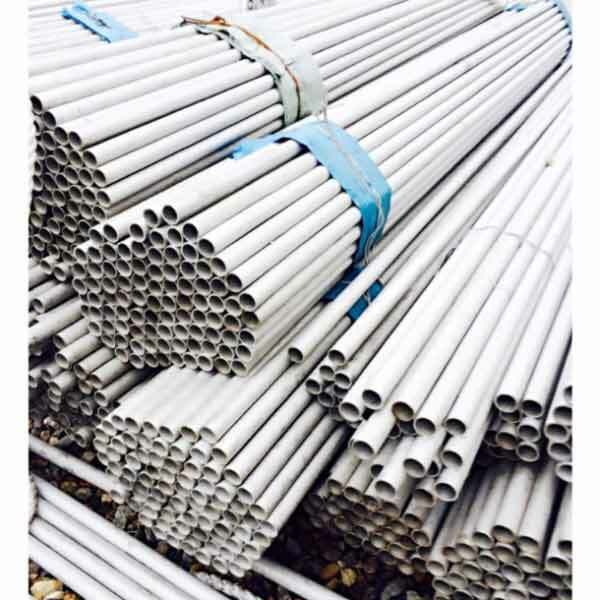 The alloy has a good resistance to nitric acid, organic acid corrosive, but in sulfuric acid and hydrochloric acid in the corrosion resistance is limited. In addition to the possible corrosion of the halide, there is a good corrosion resistance in oxidizing and non-oxidizing salts. 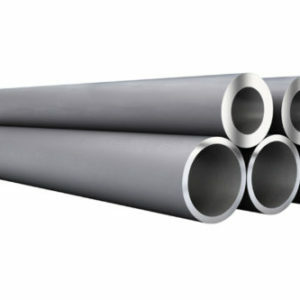 In water, steam and steam, air, carbon dioxide mixture also has a good corrosion resistance. 1, the temperature range of 1200 ℃ ~ 950 ℃, cooling water quenching or rapid air-cooled. 2, in order to get the best performance and creep resistance, after hot processing to be solution treatment. 3, the material can be directly into the furnace has been heated to 1200 ℃, warm enough time after the rapid baked, in the specified temperature range for thermal processing. When the material temperature falls below the hot working temperature, need to reheat. 1, the work hardening rate is greater than the austenitic stainless steel, so the need for processing equipment selection. The cold working material should be a solution heat treatment and should be intermediate annealed when the amount of cold working is large. 2, if the cold processing capacity is greater than 10%, you need to work on the secondary solution solution. 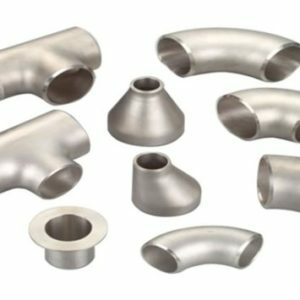 Suitable for the use of any traditional welding process with the same material or other metal welding, such as tungsten electrode inert gas shielded welding, plasma arc welding, manual arc welding, metal inert gas shielded welding, melting inert gas shielded welding, which pulse arc welding Is the preferred option. If manual arc welding is used, it is recommended to use (Ar + He + H2 + CO2) as the shielding gas. 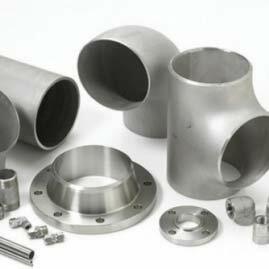 For applications up to 500 ° C, the alloy supply is an annealed state.